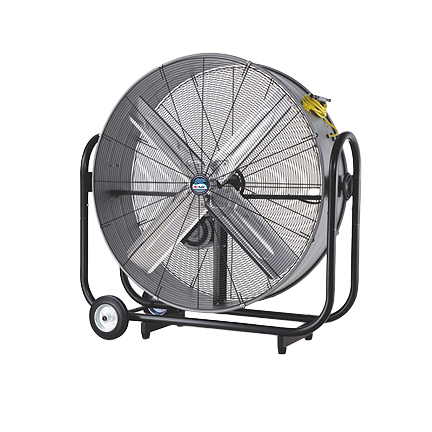 Blower fans are excellent for ventilating underground areas, drainage areas, work space ventilation, and inflating figures at promotional events. 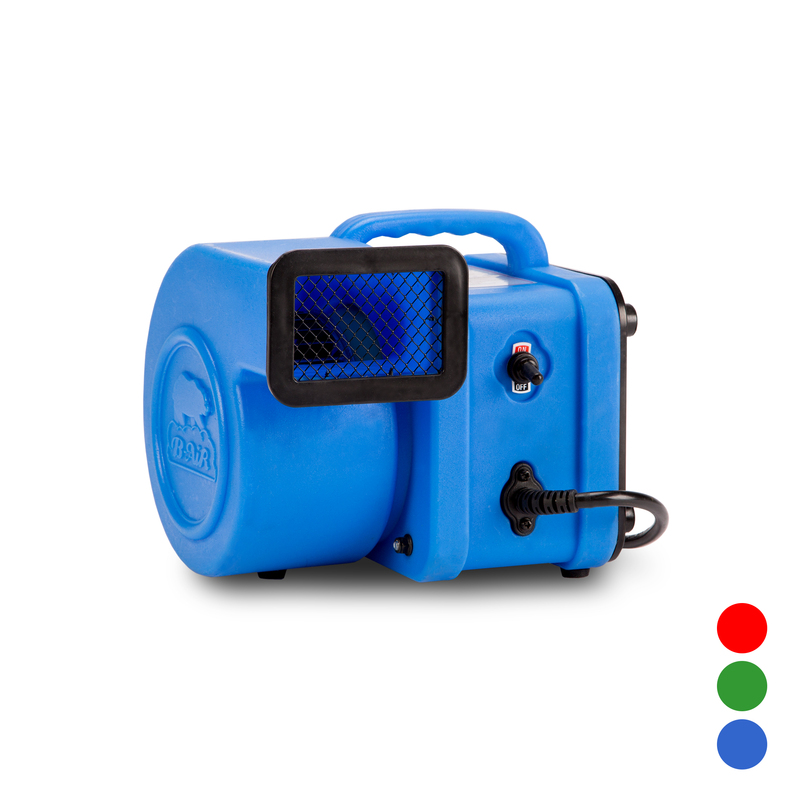 This portable blower has a strong metal housing with a built-in handle, vibration-resistant feet, and a cord with grounded plug. 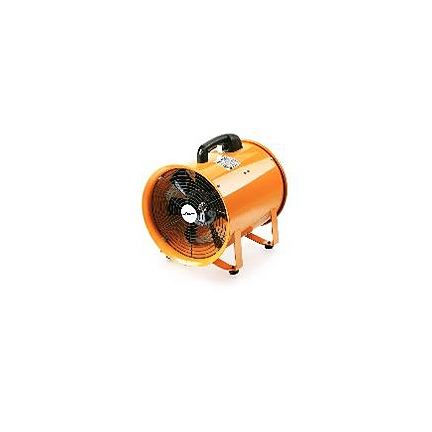 It can be used with up to 125′ of flexible ducting to remove waste gases and odors from a work area. 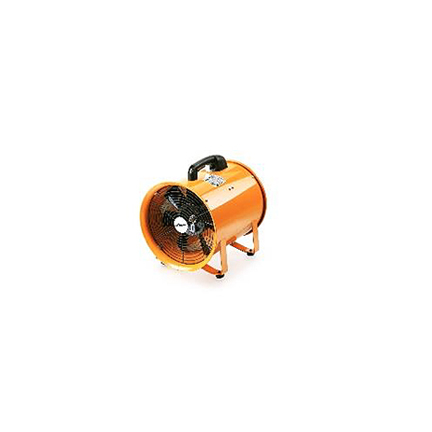 It has a durable metal frame and can move between 1,000 – 2,500 cubic feet per minute (CFM) of air. 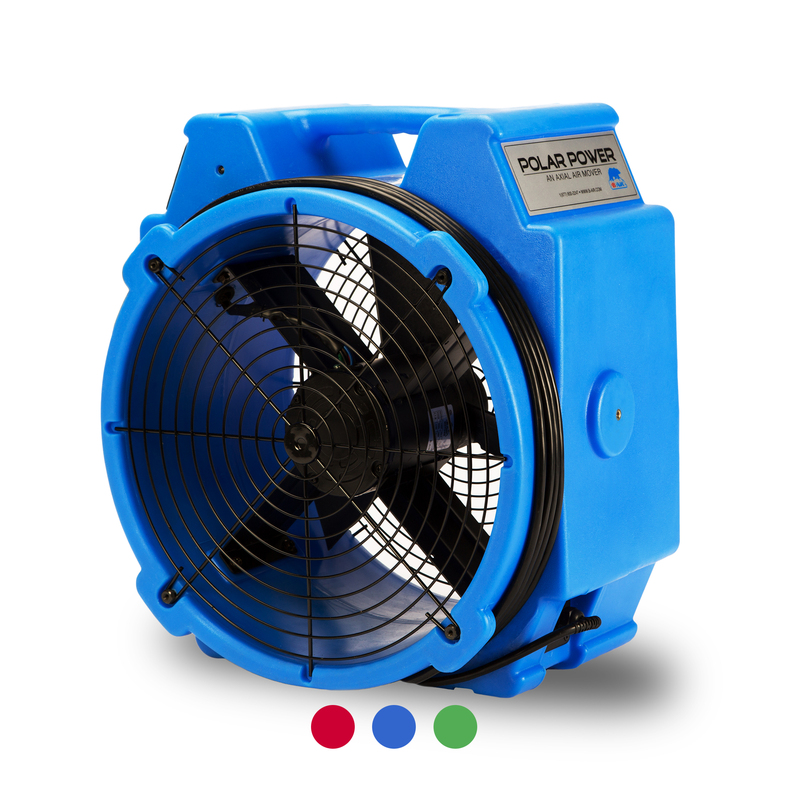 Comes with a 1 year warranty. Weight Net/Gross – 11 lbs.